together to reflect your own unique taste. internal doors it will act as rebate to the other one (see above). 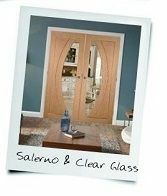 Our Pair Makers are available in Oak and White Primed and therefore complement our Oak and White Primed doors. 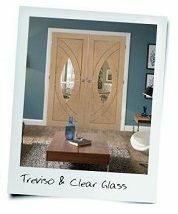 throughout your home by ordering other doors from the same range for the rest of the property. your home the real wow factor that most people strive for. 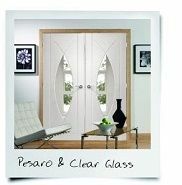 thrown into the mix it creates an oval effect that becomes a real focal point in either of the joining rooms. 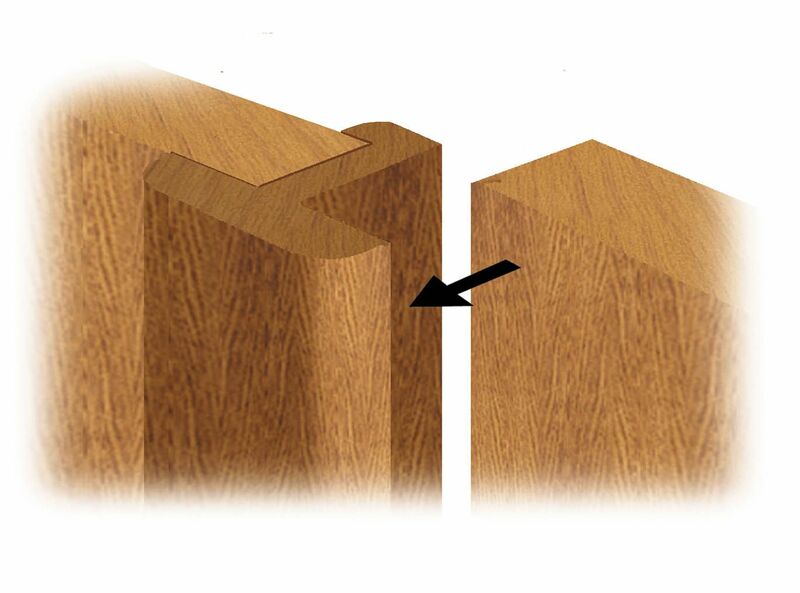 with darker timber architraves to build a contemporary look to any room divider. 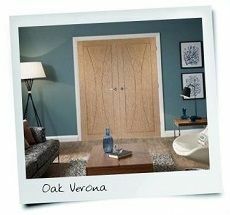 upstairs and Internal Oak downstairs to create a real striking contrast in your home. 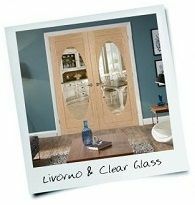 can maximise the space in your home and truly lend itself towards a more open plan feel. is possible but will affect your manufacturers guarantee. please download our 2015 catalogue or visit our website www.xljoinery.co.uk.